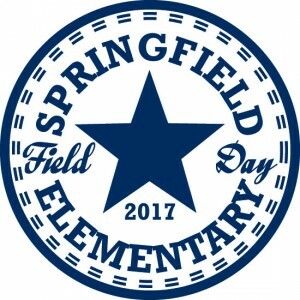 SKU: FD86-4C. 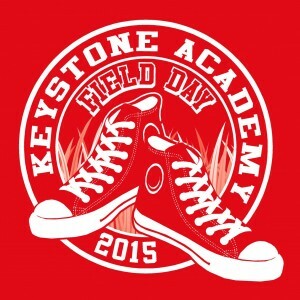 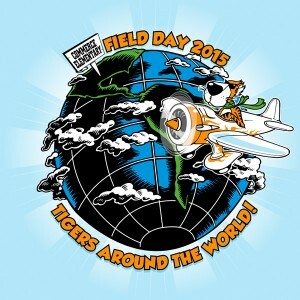 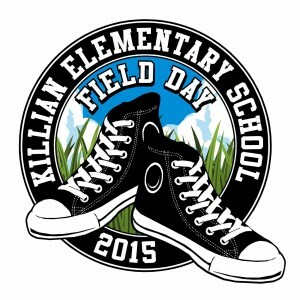 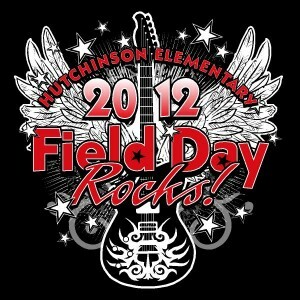 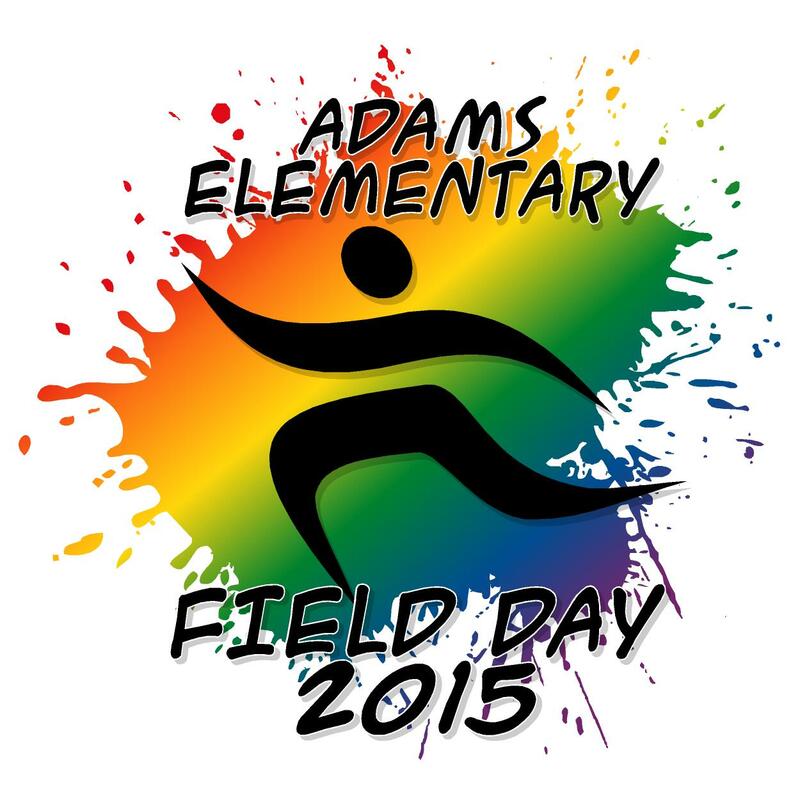 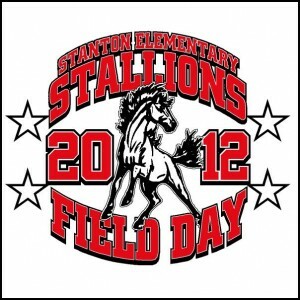 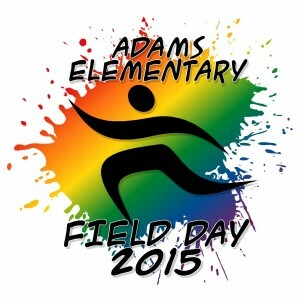 Categories: All Field Day, Full Color and Custom Designs. 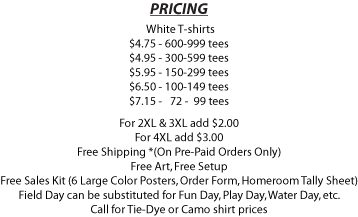 Be the first to review “FD86-4C” Click here to cancel reply.